Transporting or Possessing Usable Marijuana must be done in accordance with Michigan law (MCL 750.474). A person shall not transport or possess usable marijuana in or upon a motor vehicle or any self-propelled vehicle designed for land travel unless the usable marijuana is (1) enclosed in a case that is carried in the trunk of the vehicle and/or (2) enclosed in a case that is not readily accessible from the interior of the vehicle, if the vehicle the person is travelling in does not have a trunk. Violation of this law is a misdemeanor punishable by not more than 93 days or a fine of not more than $500.00, or both. 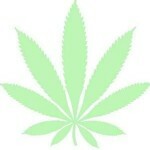 Usable marijuana is defined in MCL 333.26423(j) as the dried leaves and flowers of the marijuana plant, and any mixture or preparation thereof, but does not include the seeds, stalks, and roots of the plant. This statute adds to the confusion regarding marijuana and the Michigan Medical Marijuana Act. There even is a trial judge in Benzie County, Michigan that found this statute to be unconstitutional because it conflicts and is superseded by the Michigan Medical Marijuana Act. There does not appear to be an appeal to the Michigan Court of Appeals in the near future so the statute is still good law in Michigan. The Michigan legislature seems to be changing laws regarding marijuana on a regular basis. It takes a true criminal law specialist to understand and stay current with existing laws. Lewis & Dickstein, P.L.L.C. has been a criminal defense law firm since its inception. 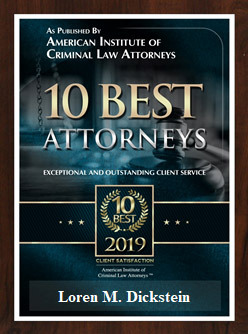 The firm’s attorneys practice only criminal law and take great pride in the ability to help people facing criminal charges. The attorneys at Lewis & Dickstein, P.L.L.C. treat their clients like family. 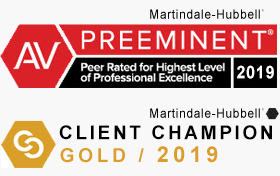 Every one of the firm’s clients is given a premier defense. 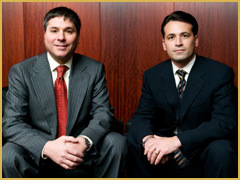 Each of the firm’s attorneys have dedicated their careers to representing people facing criminal charges. Lewis & Dickstein, P.L.L.C. takes its integrity, reputation and success record very seriously. The firm looks forward to being of assistance to you in your time of need. Please call us at (248) 263-6800 or complete a Request for Assistance Form and one of our attorneys will contact you.